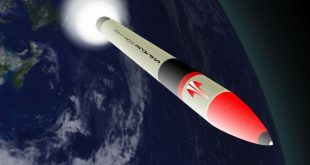 Canada has never launched an orbital rocket. SpaceHorizon wants to change that, and it knows it faces an uphill battle to make the dream a reality. 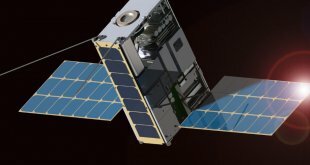 SpaceHorizon today announced its first service, that of a small satellite launch services portfolio, positioning themselves to compete in the launch brokerage marketplace.